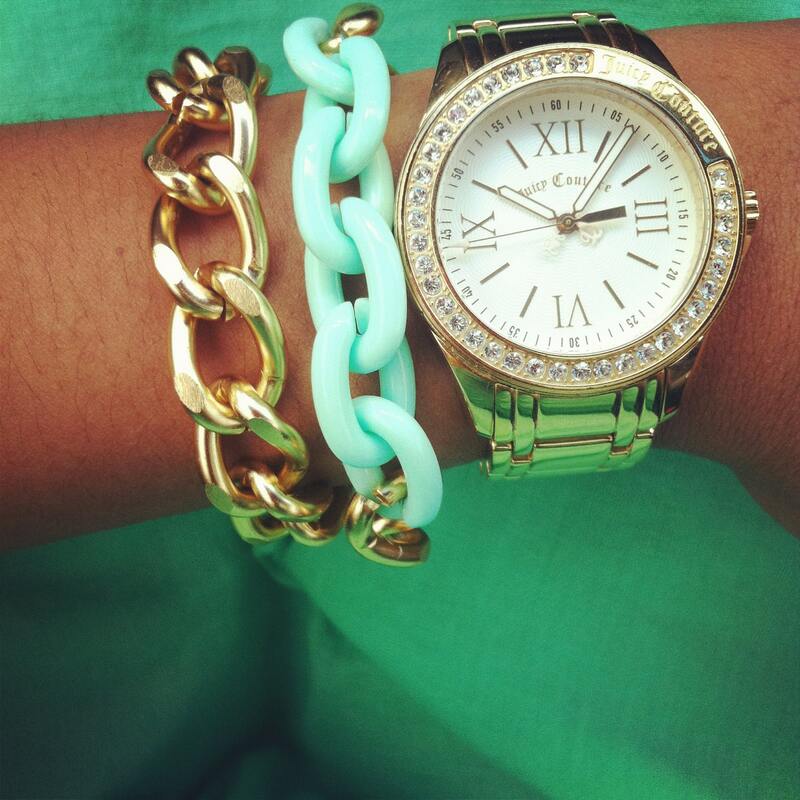 Wifestyles Blog & Photography: Arm Candy Giveaway!!! It's your lucky day because one of my AMAZING followers will be winning this awesome anchor bracelet from GlamourMeJewels! Her shop is amazing and I'm so lucky to have her as my sponsor! She was generous enough to send a bracelet for me and one for one of my lucky readers! I love the new "arm candy/arm party" fad and this bracelet is perfect to wear with a chunky watch or other bracelets or by itself! Sounds simple enough right? Also please feel free to go check out her AMAZING Etsy shop HERE! 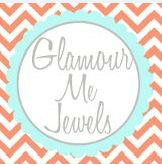 She has the most amazing jewelry that you won't want to miss out on! I follow you on GFC, fb, twitter, and insta!! I love all items in her shop!! I like wifestyles on fb! i followed you on here i liked you on facebook i followed you on twiiter and instagram and obviousdly know im commenting that i did so! i would do anything to win! 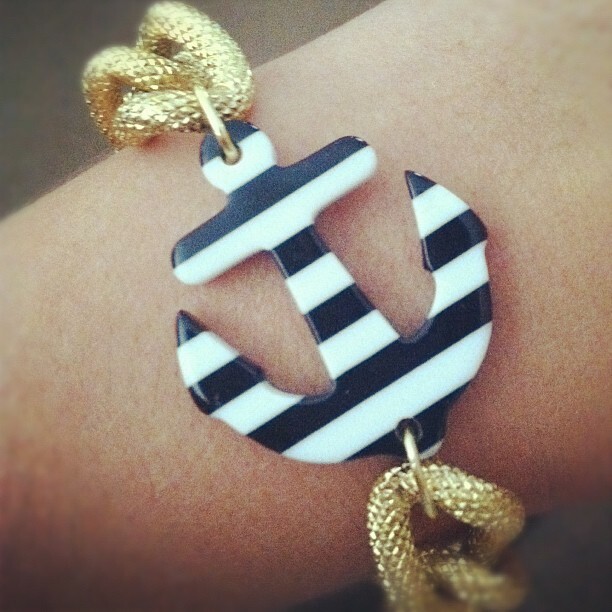 i am obsessed with nautical things and i absoulutly love this!!!!! i want to win so bad!!!!!!!!! I follow you on here, liked your facebook, follow you on twitter and instagram and now I'm commenting(: Haha, what a great giveaway! All of her jewelry is just adorable!! Love the arm candy!!! I am a follower of the blog! that is so pretty!!! I, of course, am a follower here. I follow on GFC and liked you on FB...also follow on twitter! That anchor bracelet is too cute! I follow your blog and instagram. I dont have facebook! Of course, I follow you on everything ;) her stuff is pretty cute. I absolutely love the mint green. Too bad I don't have her watch to pair it with! I follow your blog on blog lovin! You are too gorgeous for words! Jealous❤! Great giveaway. I adore armcandy. I like you on facebook and I follow you. Would love to win it..
What a fun give away! I follow you through GFC! I follow you on Instagram, & am a fan on Facebook!! I follow everywhere! @beachieb twitter & @tinymrsh instagram! I am a follower here and on facebook!! Oh I love this bracelet!!! I sent a request on twitter ohsmiledarling. I follow you on Instagram, twitter and Facebook! Thanks for hosting the giveaway! :) the bracelet is adorable! Really a cool post. I love this Arm candy.